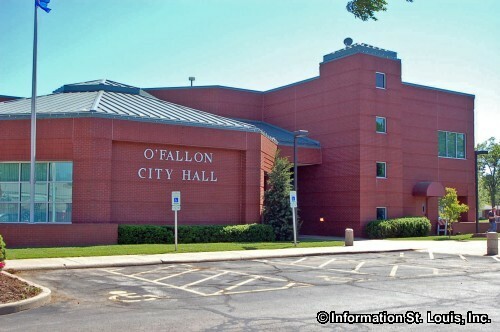 The City of O'Fallon Illinois is located in St Clair County, about 25 minutes due east of Downtown St Louis via Interstate 64. Important roads for the community are Lincoln, Smiley, Highway 50, State, Seven Hills Road, Interstate 64 and others. 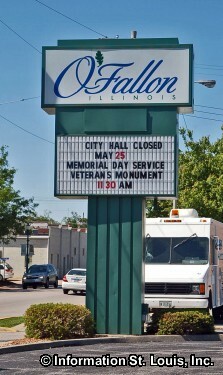 O'Fallon was founded in 1854 and was officially incorporated as a city in 1905. In 2010, the population of O'Fallon was recorded as having 28,281 residents, gaining over 6,000 residents since 2000. Those residents are served by several public school districts. 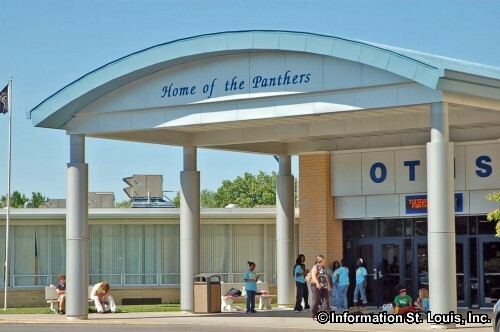 O'Fallon Community Consolidated School District #90 provides education for grades K-8 with several elementary schools and one middle school. 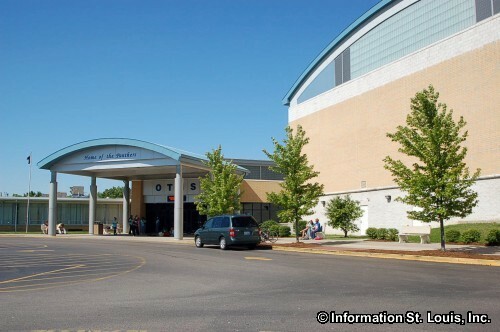 Central School District 104 has one elementary school and one middle school. 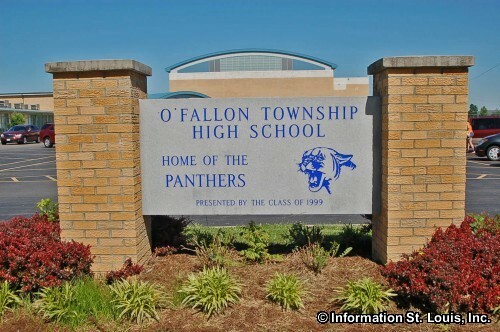 High school students in O'Fallon attend the O'Fallon Township High School District 203. The private St Claire Catholic School is also located in O'Fallon and provides an education for students Kindergarten through 8th grade. With over 450 acres of parkland within its borders, O'Fallon offers many recreation opportunities. 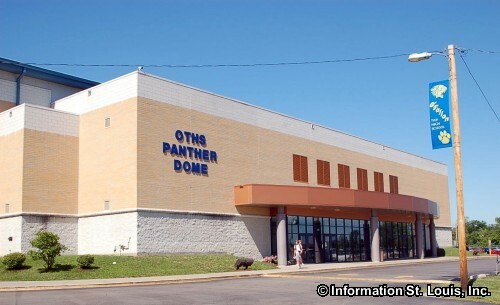 The largest park is the O'Fallon Family Sports Park that features 200 acres of parkland, picnic facilities, walking trails, a playground, baseball and softball diamonds and concessions stands. The Rock Springs Park is 109 acres of mostly natural area and also contains 2 miles of hiking trails plus picnic areas and pavilions. 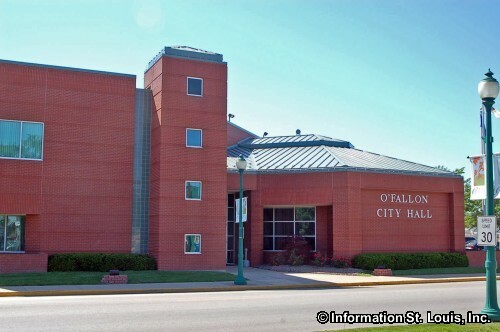 O'Fallon Community Park is where the Community Center and the swimming pool is located. The park also has many athletic fields for baseball, lighted tennis and basketball courts, playgrounds, picnic facilities and more. Hesse Park features an in-line skating rink as well as ball diamonds, soccer fields, basketball courts and more. There are also two smaller neighborhood parks. St Clair County maintains the St. Ellen Mine Park that is within the community of O'Fallon which features a small boating and fishing lake and walking and biking trails.